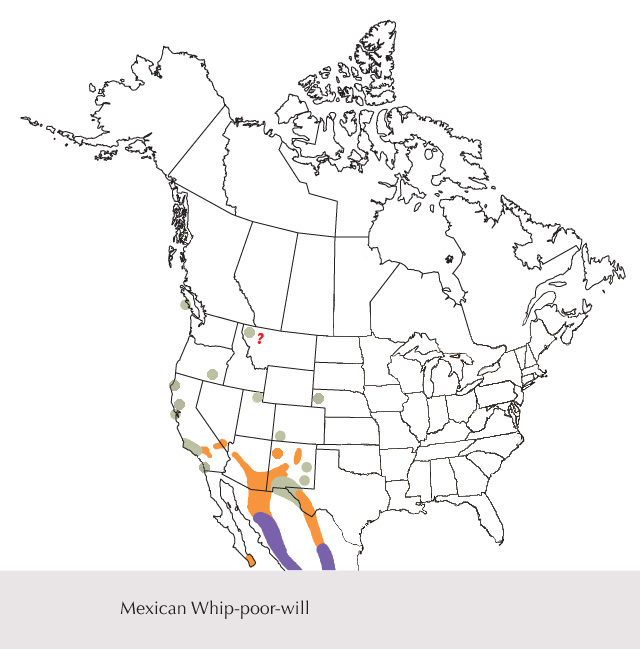 In the 51st supplement of the AOU Checklist (July 2010), Whip-poor-will is split into Eastern and Mexican species. 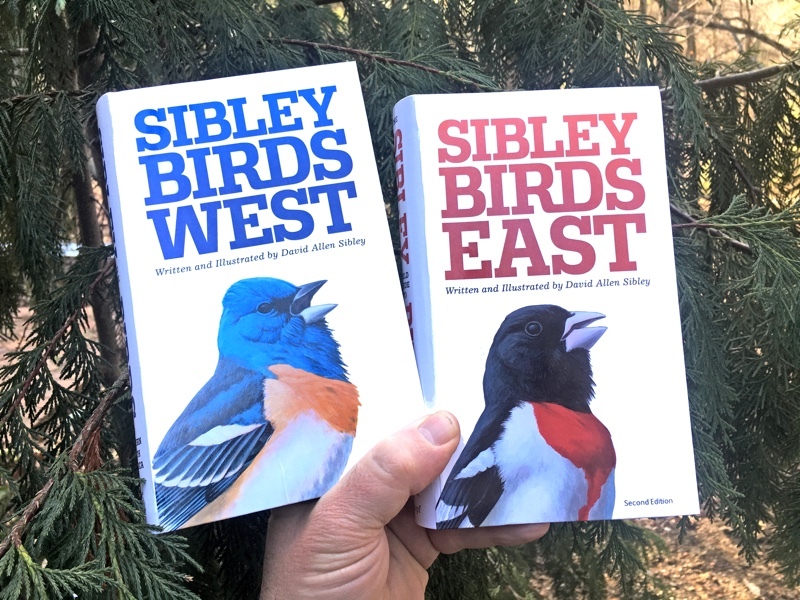 Basic identification of these two species is already covered in the Sibley Guide to Birds, but range maps need to be updated. 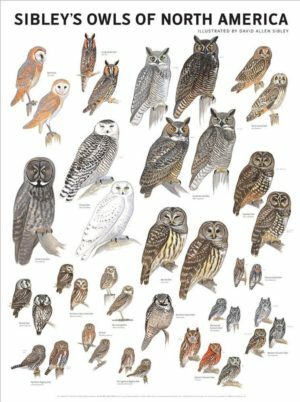 Below are maps showing the range of each species. These are drafts. Please comment here or contact me directly if you have definite information to add to the maps. Range of the new species Eastern Whip-poor-will. Montana record was heard singing and should be identifiable (currently being reviewed). Records in Arizona and southeast Alaska are specimens identified as this species, other western records not shown (San Diego, Point Reyes, and Death Valley, CA) might be Eastern but are not currently accepted as such. Based on maps in the Sibley Guides, copyright David Sibley. Range of the new species Mexican Whip-poor-will. Extralimital records shown here are of birds identified by song (except Vancouver Island specimen). Montana record was heard singing and should be identifiable (currently under review). Other records in California (see Eastern) could be this species or Eastern Whip-poor-will, confirmation is needed. 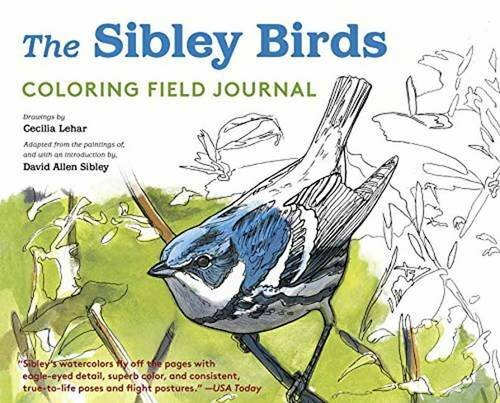 Based on the Sibley Guides, copyright David Sibley. Clearly, both species are capable of wandering, and observers throughout North America should bear in mind the possibility of vagrants. Details of the San Diego record of 14 Nov 1970 are here, and the Alaska record 22 Nov 1972 Petersburg, detailed by Gibson (pdf here). Both originally identified as Eastern, now being reevaluated. 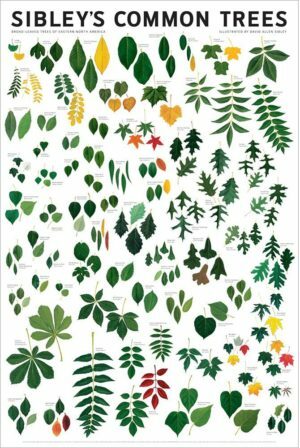 Dear David Sibley, I was looking for a synopsis of updates per printing of the eastern guide, and I couldn’t find a link (though I may have missed it somewhere). What I was most interested in was the map updates. Were any maps updated between the 4th and 5th printing? Thanks! For the Mexican Whip-poor-will range map you can add a gray dot to Humboldt County, CA for summer 2009 and a gray dot to Butte County, CA for summer 2010. I have no further information to provide. A MWPW occurred for 3 consecutive years south of Willow Creek in Humboldt Co.
Can you do the same for all the eBird Groups. Knowing absolutely nothing about the ‘new’ Mexican whip, I find the new maps very useful – thanks! A problem with adding isolated sightings at the periphery of (or even some distance from) the core range is knowing how stable these will turn out to be. Will birds still be there 3 or 5 years from now? I’m not sure there is a firm answer. In some cases, yes and in others no. 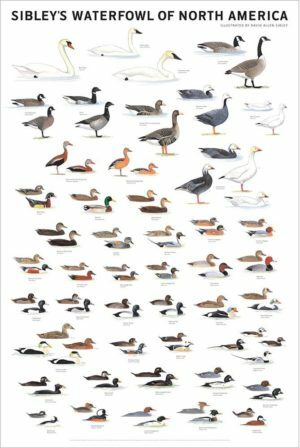 One benefit is that birders will be encouraged to look in the gaps between these ‘spots’ and perhaps discover that there is some continuity with the main range, maybe just at very low density. Certainly, showing isolated spots conveys the idea that the species is not widespread in these areas but to me implies reliable pockets. Do the question marks indicate uncertainty about the sightings (questions about the ID or whether these are simply vagrants versus actual breeders) or do they indicate uncertainty about the permanence? I remember other guides used stripes or some other partial coloration to indicate spotty/casual distribution. However, I suspect stripes would not to sit well with David’s aesthetic eye. Utah has a record with a recording of a Mexican Whip-poor-will. 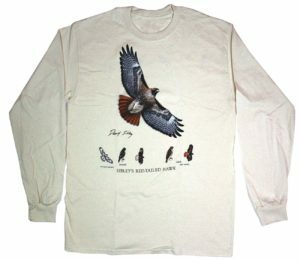 Go to http://www.utahbirds.org/ReviewBirds/Arch2008.htm to view this record and hear the sound recording. I just wanted to point out that the range of eastern Whip-poor-will extends considerably further north in Manitoba and Saskatchewan than drawn on your map. In Manitoba, where I have data, they occur as far north the area of The Pas, Manitoba as far as 53.83 and 53.84 degrees north. 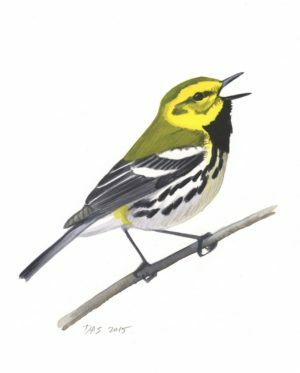 We now have data from the first year of the Manitoba Breeding Bird Atlas, which you can consult at http://www.birdatlas.mb.ca and I have some older location data if you are interested. There is a record of Mexican Whip-poor-will from Scotts Bluff Co., Nebraska. The mapped range of Mexican whip-poor-will in New Mexico, aside from those birds indicated as summering in the Sangre de Cristo Mountains, seems limited to the south of the Plains of San Agustin in the western part of the state. But the birds have been breeding in the Zuni Mountains for around 30 years at least. Hi everyone, Thanks for all the comments. I’ve updated the maps again, and look forward to learning more. Just as in the Winter/Pacific Wren situation, it is probably best not to yet map (with dots) the extralimital records of birds for which new-species determination has NOT yet been made. In the case of the Whip-poor-wills, that would include–in Califiornia–the one Santa Barbara County record (likely an Eastern, actually, based on the November date and the fact it was up roosting in a tree all day long–but it will likley remain unidentified as to new-species) or the one from Pt Reyes (who knows what now-species that was). The Vancouver Is. BC specimen was ID’d as a Mexican, but given the location and November date, it should be re-examined. 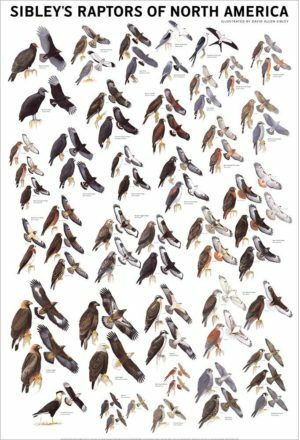 Here in CA, the best bet to get an Eastern now on to the state list is a banded, photo’d, measured bird from San Diego in the early 1970s–in November. It just started records committee circulation. 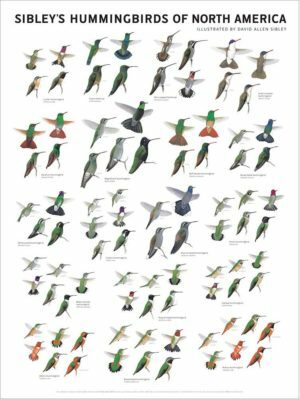 One wintering bird in San Diego many years ago may remain unidentified to new-species, but one that wintered in Los Angeles a number of years ago actually proved to be a Mexican when it started calling in late winter/early spring right before it departed. Go figure! The specimen re Vancouver Island was found in November but the carcass was dead a long time previous to that date and the exact date of death could have been months or even years before the discovery. Hello – I have recorded many whip-poor-wills in the Sierra Anches Mountains of AZ – just NE of Tonto Basin. 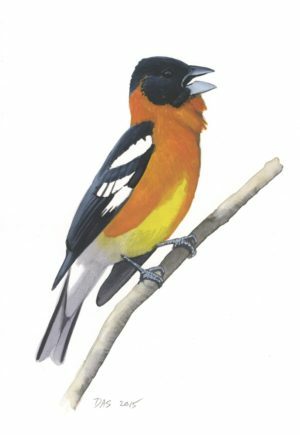 I hear these birds in the spring of 2009 at the 5,000 level along a small riparian spring. I would love to compare these recordings to other Mexican whip-poor-wills and would also enjoy any feedback or analysis you could provide. The local forest Rangers believ that with the monsoons the birds return to lower elevations, but I don’t see this documented…or do they migrate even further? I do not have recordings from this spring although I returned to the site several times in the same season. I did not hear them either. I never did sight one during the day or night. They would call even on moonless nights in the middle of the night, unlike the books indication they call only at dusk or dawn. They also seemed to actually response call to each other. 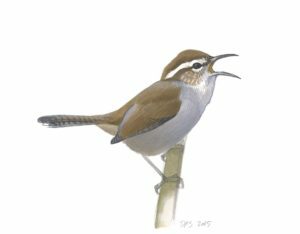 I also head their song, several while apparently in flight as the song remained strong even while the location rapidly changed. Last week on returning at astronomical dusk, at about 4,5000ft along another spring, every hundred yards or so I noticed nightbirds, grayish/brownish sitting on the roadside laying in wait. Perhaps 7 or 8 inches with a fairly broad sillouette, they used my approaching headlights to enhance their hunt and flew in rapid, erratic and swift patterns, skimming the car even for insects and then returning to their ground perch. Their wings were pointed, their tails were somewhat broad and with a white bar. I was not able to ID them any better than that. It doesn’t seem to fit a whip-poor-will description and I did not hear their call as I drove. here I just loaded one recording on YouTube. Sounds like just one bird that moves downstream halfway through..he seems to get a little tired toward the end too! I live in Mexico City beside a large bosque and here we have two of these that have been either living or returning here for years. 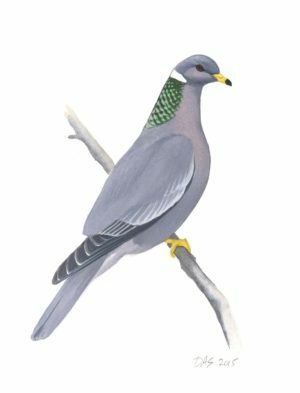 Each winter/spring we hear them singing very loudly almost every night for many months. So please adjust your map accordingly. I’ve always been interested in the way you gather your data to form such well segmented maps. 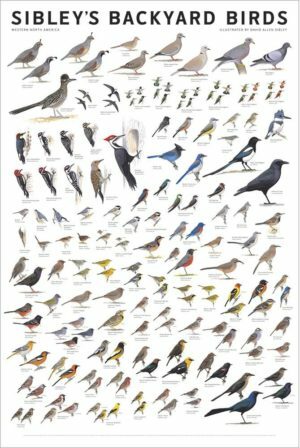 Since your guide’s most recent edition, there has been an unprecedented explosion of online documentation of bird populations continent-wide – I speak, of course, of eBird. Have you considered contacting them and pooling data to aid in your range maps for future editions? 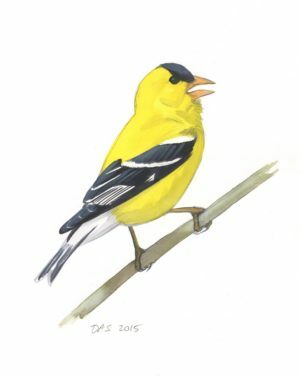 Vocalizations at James Reserve in San Jacinto Mountains same as Cape Cod? Who’s done genetic studies to determine the difference? I located what appeared (based on tail pattern) to be a Mexican Whip-poor-will in Lubbock, Texas, earlier this evening. I have posted a full description to the state listserve and am awaiting feedback. Lubbock is in the no whip-poor-will’s land between the two species as currently mapped. One wonders if the strong winds from the southwest might have shoved this species our way? I have a mystery. I believe I have a Mexican Whip Poor Will. I have been to many websites for sounds and have listened to many Mexican whip poor will recordings. So far, I have not heard one that sounds like “my” bird. It has a two note call (High and longish, then lower and short) BEFORE the “whip poor will”. ONCE “my” bird has made the “whip poor will” without the two notes’ lead in. The “whip poor will” part of this bird’s call SEEMS unmistakeable. Can anyone help me with ID ing this bird? I am on dry mountains in middle of Phoenix, AZ. It calls from 4-5 AM, right now, each morning from very close to my house likely under some large palo verde trees at foot of small dry mountains. Hi Karen, Interesting. I know that when I’ve been very close to a Whip-poor-will I sometimes hear some faint “clucking” sounds just before the song, but nothing like what you describe. Also, a Mexican Whip-poor-will should be higher in the mountains, where big oaks and pines mix, not around Palo Verde trees. If you can get a recording of the sound, just using a phone or a digital camera on video setting, and post that or email it to me, I’d be happy to try to figure it out. 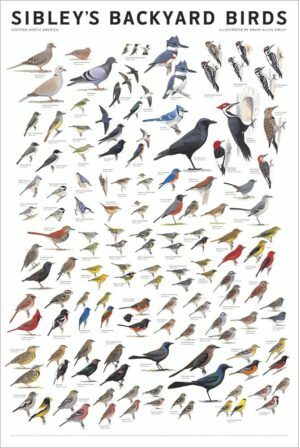 I see that you have the Vancouver Island specimen listed as the western bird. I have a photo of the wing and tail which I can email you. The specimen has never been positively identified and looks more like the eastern bird. I will be happy to email you the picture for identification. A positive ID will result in a new bird for the province of British Columbia, by the way. The measurements of the Vancouver Island carcass are as follows: the wing length could not be established due to loose primaries; the tail base was missing and thus measuring was problematic but 128 mm was decided upon. The white tip on r3 was precisely 51 mm thus overlapping the length of both species. The coloration of r1 is neutral gray with a plethora of small brown markings. On a color wheel with black represented as 0 and white as 10, the main tone is six with splashes of 7-8 and with well-spaced narrow bars of 3 intensity. Ian MacLaren and Andy Kratter and others have examined the remains with no conclusions due to not having Mexican Whip-poor-will specimens in their collections. All agree that r1 is similar to their Eastern Whip-poor-will skins. I’m awaiting comments from many others that do have Mexican skins. I accidentally caught a Mexican Whippoorwill in my Halloween decorations (fake webs). I live in Aliso Viejo, California. I didn’t get to hear songs only hissing as we freed him. Hi Vivian, Wow! I’m glad you were able to free the bird, and what a rare occurrence! Any Whip-poor-will is a big surprise there, and in late October Eastern Whip-poor-will is a real possibility. Did you take any photos? The above link leads to newly acquired photos of the underside of the remains found on Vancouver Island. I would greatly appreciate any comments on the identity of the specimen that is generally suspected to be a Mexican but no institute with skins of both species has commented on it his bird. I just had some nice views of Mexican Whip-or-will. It was just before dusk and it landed on the road. I was able to get great looks and hear it call. The location is at around 6200-6500ft on Mt Cabello above Truth or Consequences, NM. Poor guy was dead. But found one off the side of the road near Kings peak,Utah.